Sarah is back after more than 5 years on the show and we had a lot to catch up with. We talked about the future of the Windows Media Center box that she uses all the time. We covered what tech will go in the new house when we move later this year and how much Sarah likes the tech in her Subaru. We talked iPhone v Android and why she likes what she picked. We also took a look at the how we raise 5 children with tech all around them and still survived. All this and more! Join Jim Collison / ... Maggiori informazioni @jcollison (Mike Wieger / @WiegerTech has the night off!) 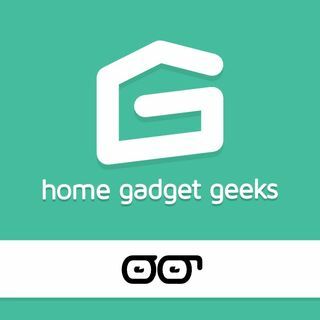 for show #390 of Home Gadget Geeks brought to you by the Average Guy Network.